← Authors: be real. 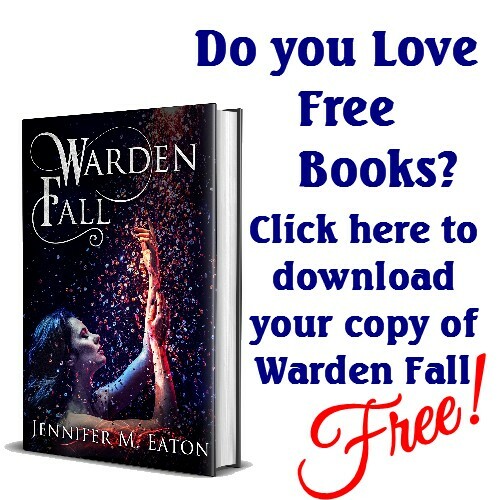 Your readers (and your characters!) will thank you for it. 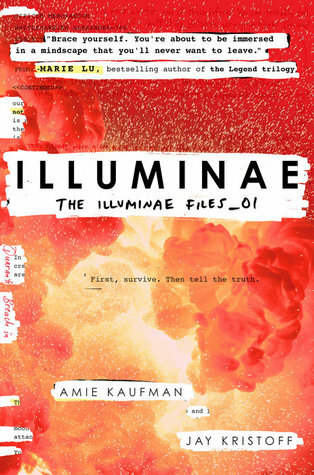 Illuminae by Amie Kaufman and Jay Kristoff (Ebook, Audiobook, and Hard Cover) I picked up this book because I’ve heard a lot of talk about it, despite not being fond of one of the book’s authors. I never in a million years expected to like it so much. I started reading in ebook format, but quickly realized that you really can’t read this in ebook. Well, maybe if you downloaded it on your television so you can make it really big. Illuminae suffers from the same problem that comics and graphic novels do on ebook… it just does not work for me, because Illuminae is very graphics-intense. There are pictures of the ships, blood splatter on the documents, and graphic representation of madness. It is one thing to know that your character is on level 130 of a ship, with the bad guys on specific floors. It is completely another thing to see the actual picture of the ship the character is looking at, knowing she is the white circle in the engine room, and the bad guys are the stars ALL OVER THE FREAKING SHIP. Yeah – the pictures are important. Now, you’ll notice that I list ebook, audiobook, and hard cover as my method of reading Illuminae. At first I didn’t “get” the whole graphics thing, so I switched to audio book. But I found myself referring back to the hard copy daily to help fully immerse myself in the story. For me, this was wonderful because I could hear the character’s voices. 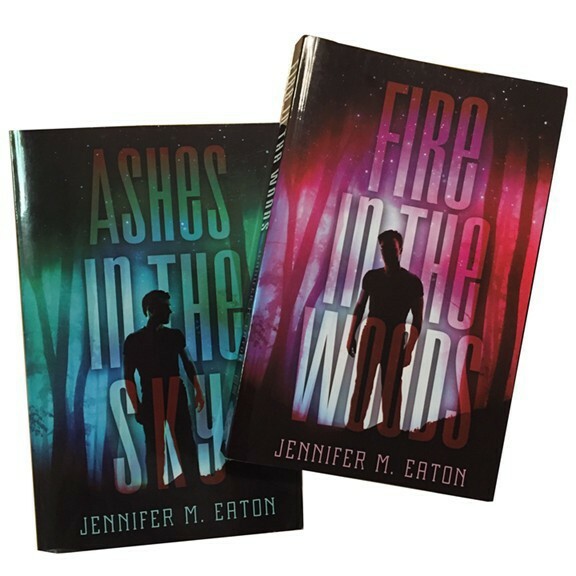 I could hear the beep in the background, counting down the arrival of the ship that was chasing them, I could hear the banter of the fighter pilots in their own voices, and I could hear the screams of the “bad guys” running through the ship. Then, I would go to the text and see how the computer saved this information for later review, which was a treat in itself. I think reading and listening definitely enhanced my enjoyment, because I’m not sure I would have read every word on the high-graphic pages, and thus I would have missed out on the story. Right now, writing this review in January 2017, this book is in contention for best of the year, and is probably in the top ten books I’ve ever read. If you decide to give this a try, don’t bother with ebook. It does not work. If you read in paperback/hardcover, make sure you read every word on the page, even the little sticky notes. They are there for a reason. And when the nutty computer draws shapes with words… read the words. If you don’t you will miss out. If you listen on audio book, get a copy of the paperback to read along. You really need to see the pictures. And the pictures are also a clue to a HUGE plot twist that I did not see coming, but made sense when I went back and looked at the graphics. So, yeah, Illuminae… it is a multi-media experience. I HIGHLY, HIGHLY recommend this one. 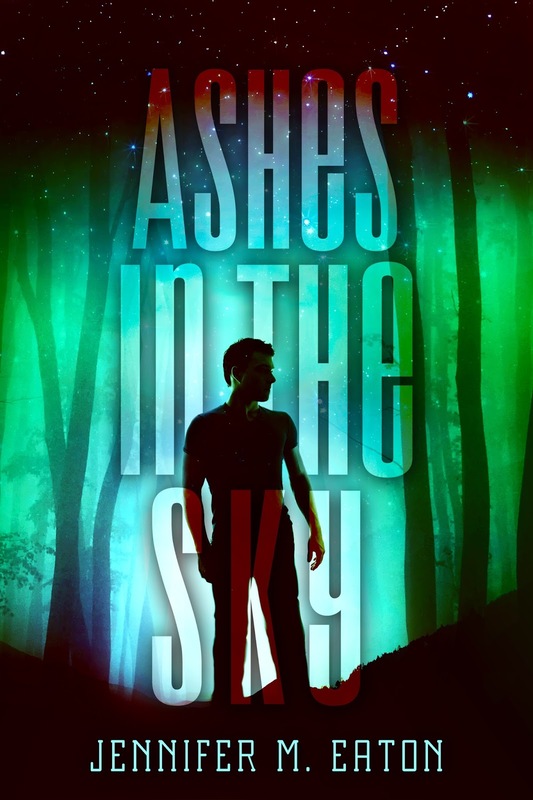 This entry was posted in Book/Movie Review and tagged amie kaufman, Book Review, illuminae, jay kristof, jennifer eaton, jennifer M. Eaton. Bookmark the permalink. I agree with the format – not good for an ebook but ingenious nevertheless. I read the ebook format and it was difficult unless i played with the text size etc and even then I missed a few things until i zoomed in. Might definitely reread in paper form. This book definitely left me breathless. I actually think the book had a double twist. One of the more original books I’ve read.